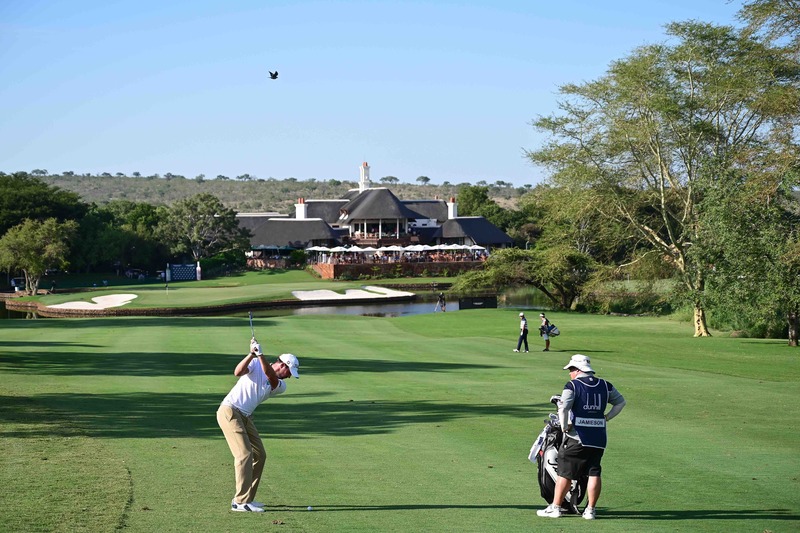 South Africans have dominated the event, winning nine of the 18 Alfred Dunhill Championships to date, and countryman Branden Grace is the only player to have won both the ADC and the Alfred Dunhill Links Championship, winning at St Andrews in 2012 and Leopard Creek in 2014. Another South African, Charl Schwartzel, has won a record four Alfred Dunhill Championship titles claiming victory in 2004 (his first ever professional title), 2012, 2013 and 2015. In 2012, he won by a record 12-shot margin, recording a superb 24-under par score, which so far has not been beaten. 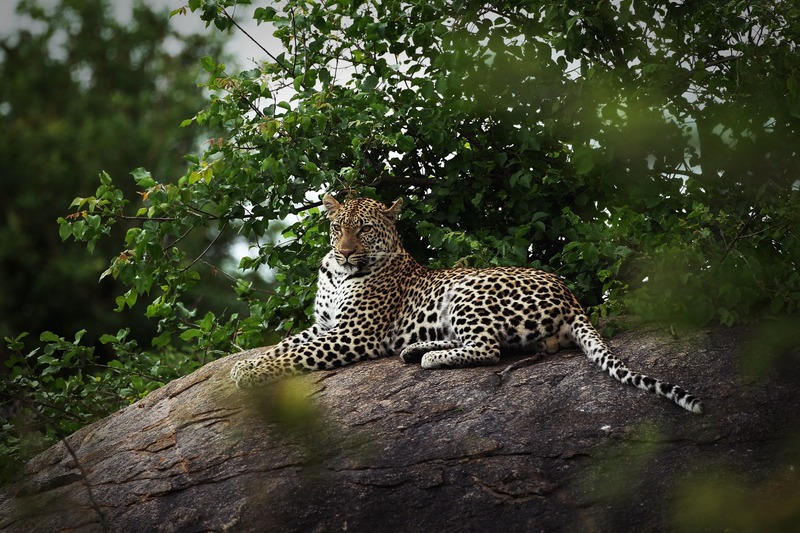 Amazingly, he has also finished runner-up four times at Leopard Creek! 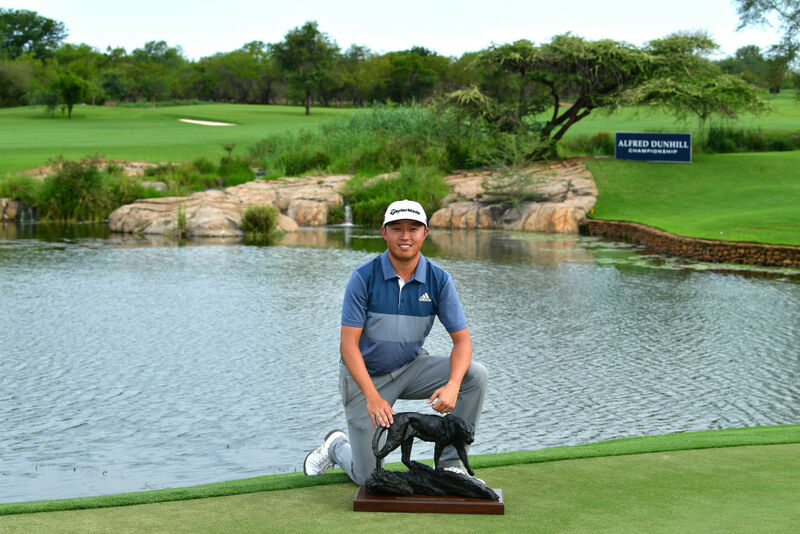 Three renowned names from the world of golf recorded their first professional wins at the Alfred Dunhill Championship. Former Masters champion Adam Scott in 2001, current World No.2 Justin Rose in 2002, and four-time ADC winner, Charl Schwartzel in 2004. 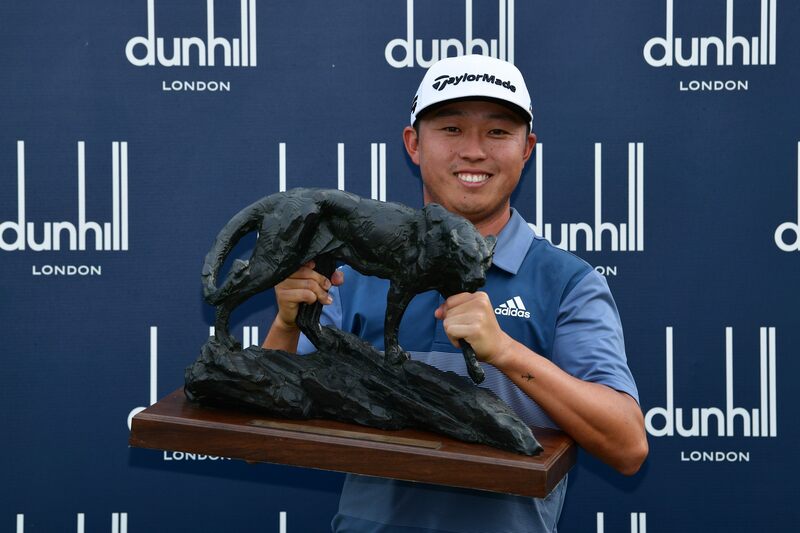 In South Africa, Alfred Dunhill’s involvement in tournament golf stretches back to its sponsorship of the Alfred Dunhill PGA Championship at Houghton Golf Club from 1996 to 1999, with its winners including Ernie Els, Nick Price and Tony Johnstone. This was one of the first tournaments the European Tour ever co-sanctioned globally, thus helping to launch the Tour’s highly successful co-sanctioning strategy. 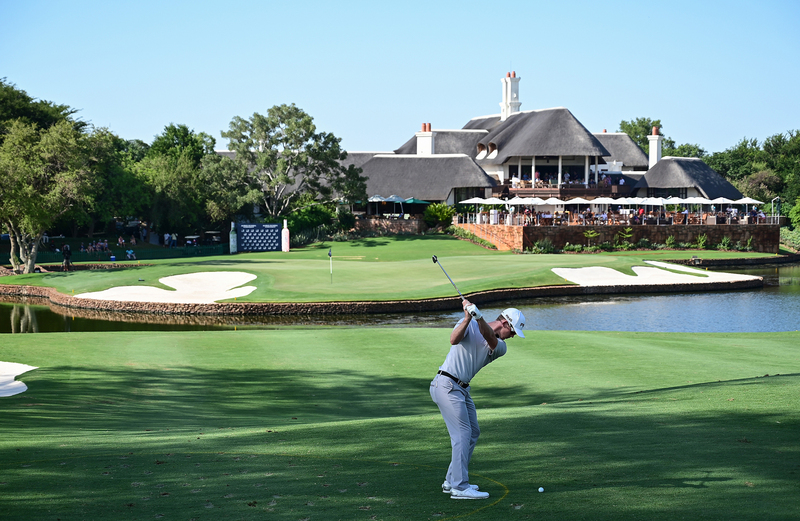 In 2000, the Alfred Dunhill Championship teed off at Houghton Golf Club as a standalone tournament, before moving to its current home at Leopard Creek in 2004. One of the primary beneficiaries of Alfred Dunhill’s proud history in golf is the South African Golf Development Board (SAGDB), which was founded by its Chairman Mr Johann Rupert. Both the Alfred Dunhill Links Championship and the Alfred Dunhill Championship donate tournament proceeds to the SAGDB.